The Cesar Chavez Foundation produces, through its communications fund, educational content that continues de vision of Cesar Chavez to educate and inform the Latino community about their rights and responsibilities. 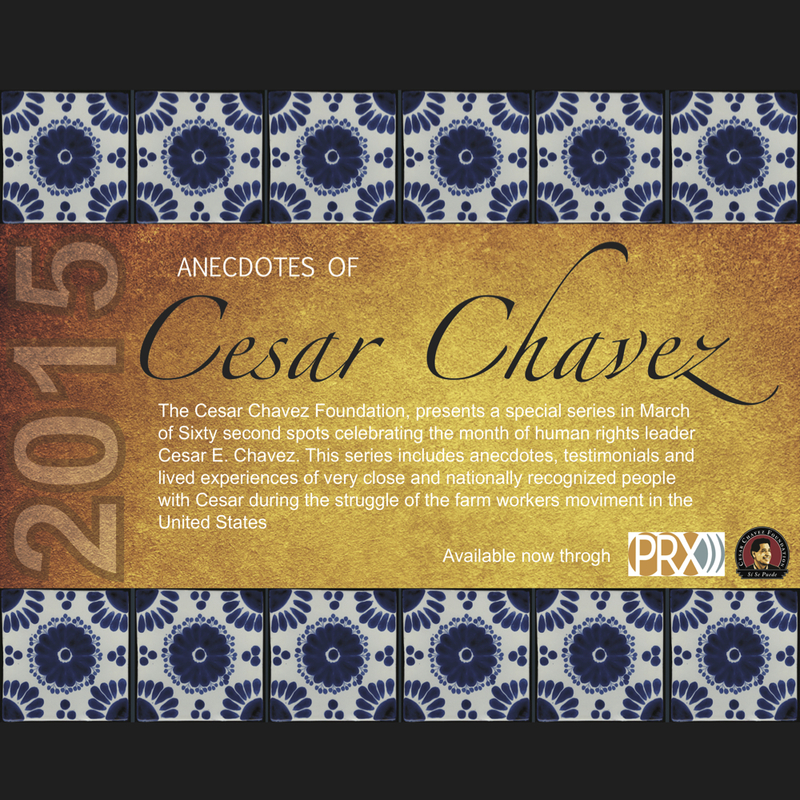 All production from the Cesar Chávez Foundation are in Spanish. The Cesar Chavez Foundation celebrates March the Cesar Chavez month with a 60 sec spots with recognized persons in the United States. 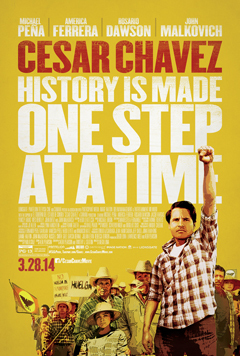 The Cesar Chavez Foundation is proud to announce that March 28, 2014 is the scheduled day for the nationwide release of the motion picture CESAR CHAVEZ; from Mexican director Diego Luna and a lineup of well know actors as Michael Peña in the role of Cesar Chávez, America Ferrera, Rosario Dawson, and John Malcovich. The Cesar Chávez Foundation Celebrates Hispanic Heritage Month with these one-minute Spanish-language spots. 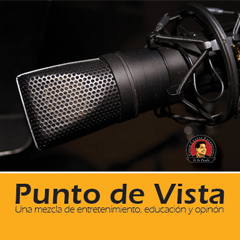 Historias de "Si Se Puede"
Proteccion contra suicidio/ How to be protected against suicide? Cuales son los peligros de cruzar el desierto en el verano? El abogado Hernandez explica lo que sucede en la segunda detencion/ Lawyer Hernadez explains what happend the second time your are detained.